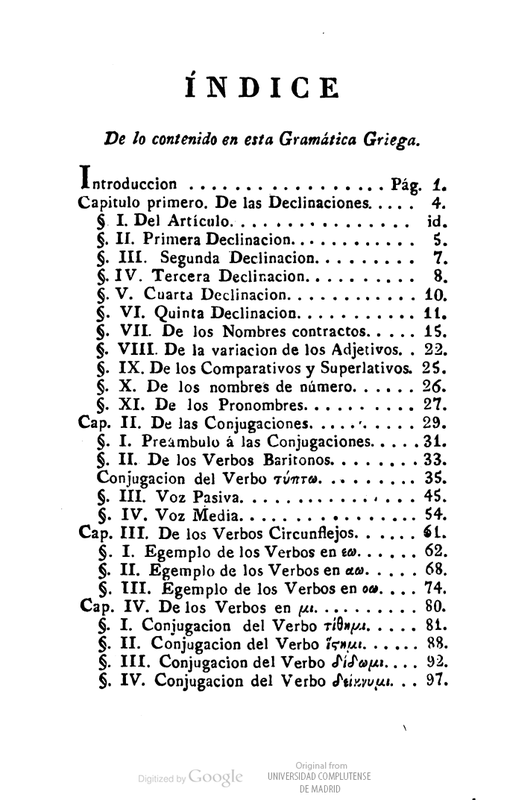 Go to the text-only view of this public domain book. Special text versions of all items can be made accessible to to University of Michigan students whose disabilities do not allow them to use printed books. Go to the SSD website for more information. Go to the web accessibility page for access keys and other accessibility related information. Madrid :Imprenta de Eusebio Aguado,1828. Read access and use policy.